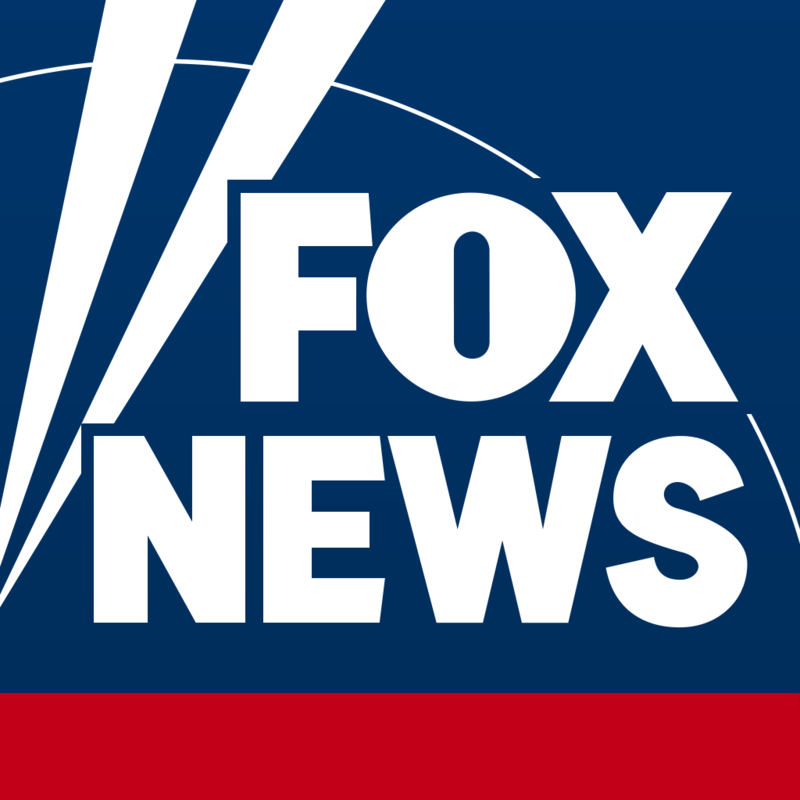 On-demand video clips are available for all Fox News programming. To access video clips from your favorite Fox News shows, tap 'Shows' from the Menu to view a complete list of Fox News Channel programs. Then select a show to browse the most recent clips.